Under the towering trees of centrally located Liberty Park you might hear the surprising sounds of hoots, shrieks, caws, and cries. 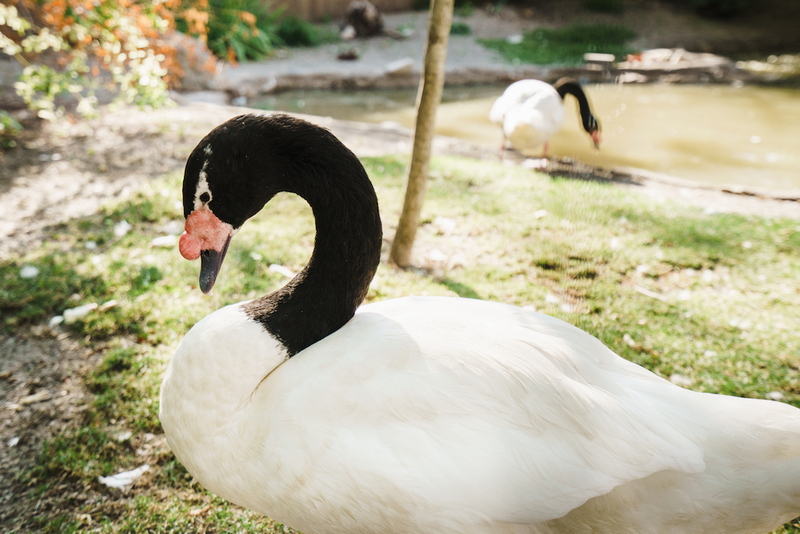 There’s no reason to be alarmed, that’s simply the resident flock of birds that dwell within the Tracy Aviary. 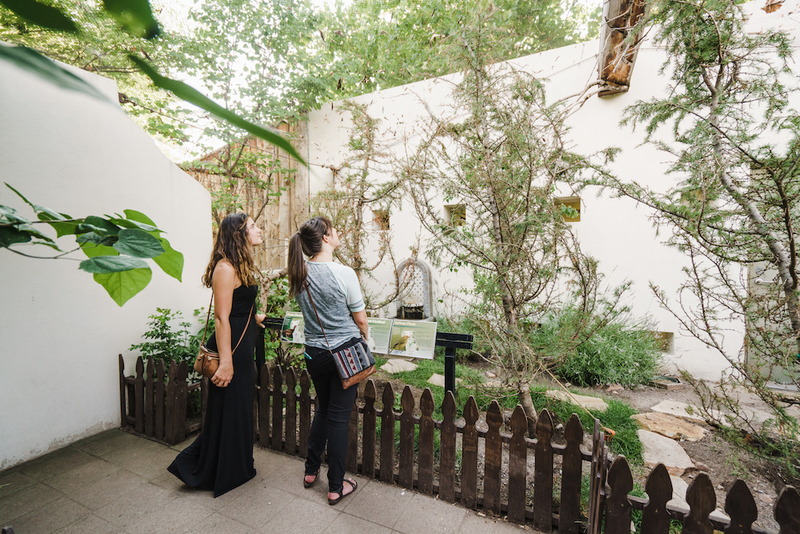 For almost 80 years, the aviary has delighted passionate bird nerds and those ignorant about avian life alike. 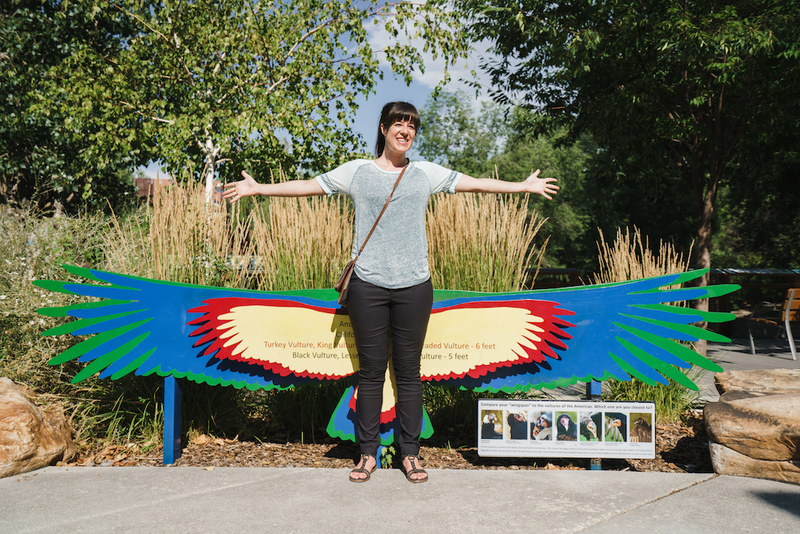 You don’t have to be a bird watcher to enjoy the attractions of the Aviary, so pick a day and set off on an adventure to meet Salt Lake’s feathered friends. 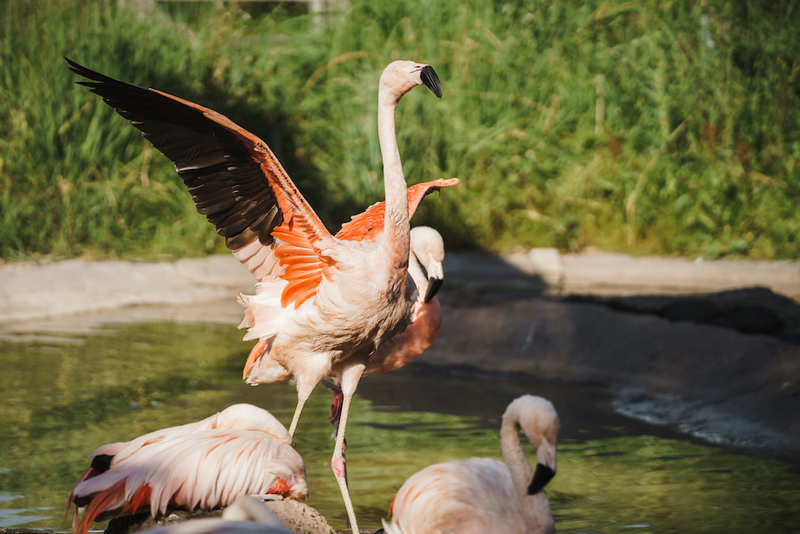 Tracy Aviary is open 363 days a year and features over 400 birds from 135 species ranging from exotic to backyard bird varieties. 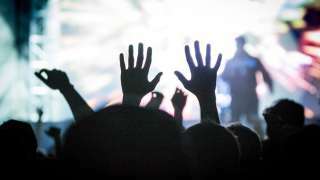 A variety of programs for members and the general public are also offered. Check out upcoming events and be sure to view a current schedule to plan your visit. 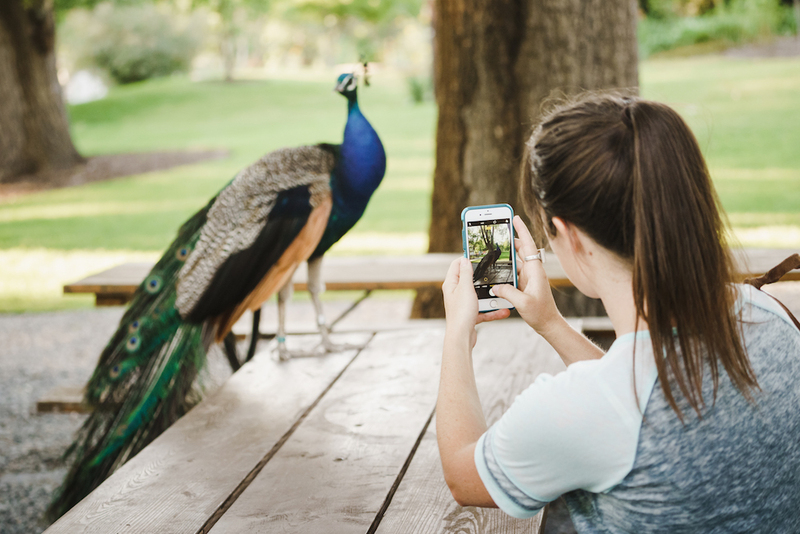 From the Pelican Encounter, to Bird Walks, to the incredible Bird Show, there’s always something interesting to see at the Aviary. Want to witness an Apolomado Falcon in full flight? Feel the need to watch a silly Roseate Spoonbill strut his stuff? All this and much more wide eyed wonder can be found at the daily bird shows; check the website for a current schedule, as this is sure to be a highlight of any visit to the park. 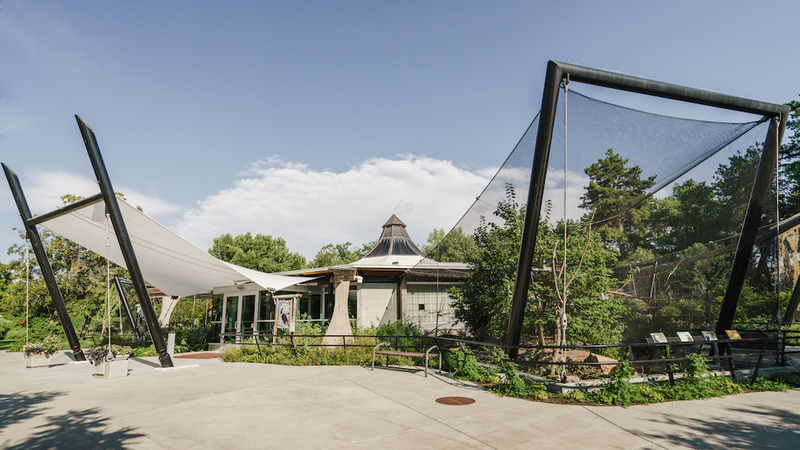 The huge diversity of species that reside in the aviary will inspire awe. 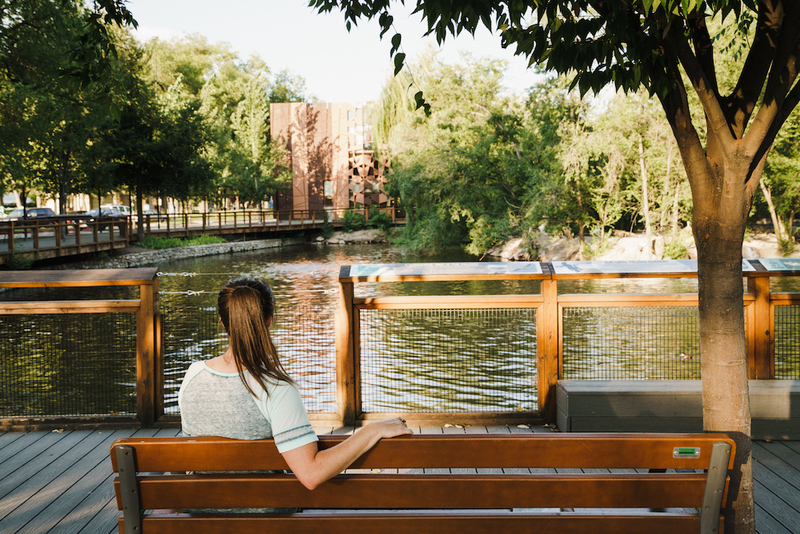 The paths that wind through the southwest corner of Liberty park encompass the habitats of pelicans, Hawks, Hornbills, North American Eagles, Sandhill Cranes, Trumpeter Swans, and more. My personal favorite was a visit to Owl Forest to meet the denizens of the night. I had no idea that such a diversity of owls rule the dark just blocks from my home in Salt Lake City. 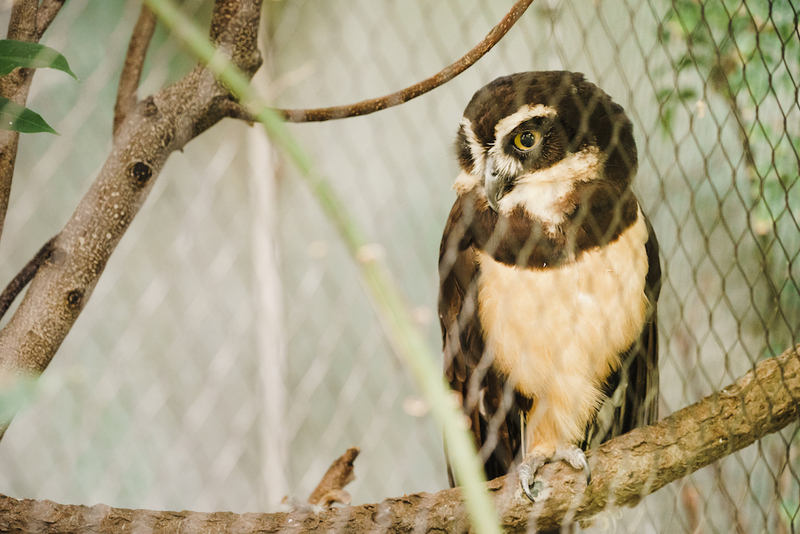 The bobbing heads of the burrowing owls, the quiet majesty of the Great Horned Owl, and the interesting coloration of the Barn Owls cannot be missed. 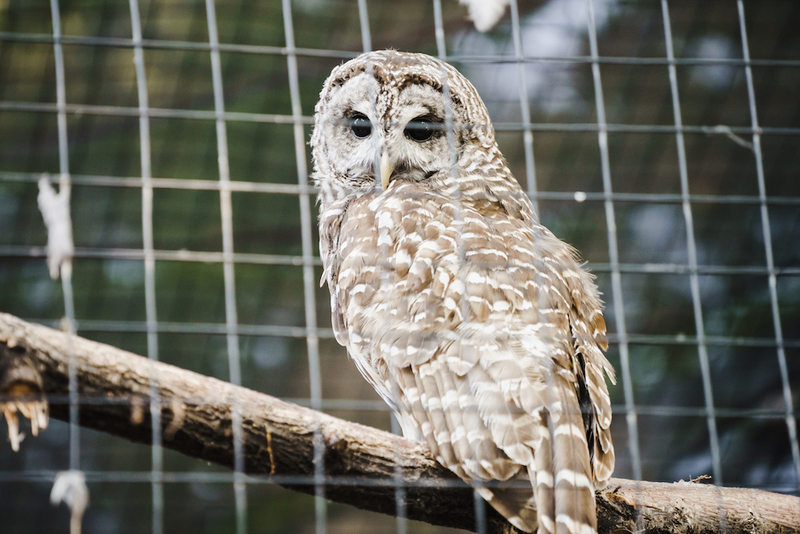 Since owls are so difficult to spot in the wild, the aviary offers a rare close-up look at these mysterious creatures. Another captivating exhibit houses the Kea parrots of New Zealand. In the wild, Keas can actually be found in high in the mountains and are the globe’s only alpine parrot. Unsuspecting backpackers may often discover curious and intelligent Keas attempting to locate snacks in their unattended gear. 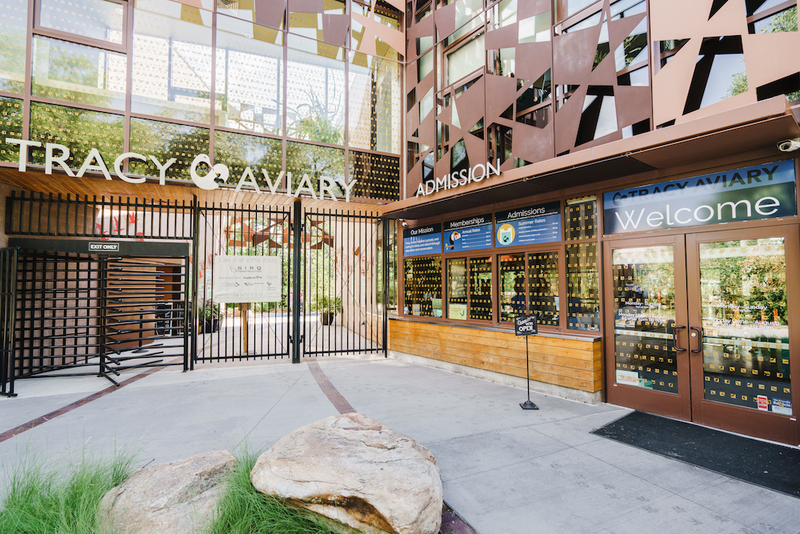 The Aviary keeps their resident Keas very busy with puzzles, toys, and a rotating schedule of activities. Be sure to swing by the Kea’s exhibit to see what these playful green parrots are up to. The Aviary is most proud of their three newly hatched Chilean Flamingo chicks who were born in August. I can’t say I blame them, as the chicks are adorable and growing so fast. The flamingos can be found nesting and resting underneath a whimsical set of pink solar trees. These charismatic birds are fascinating to watch and the adoring public recently participated in a contest to name the three new chicks. The chicks were artificially incubated in the South American Pavilion under the watchful eyes of staff and a veterinarian because too many wild predators presented a threat to the eggs. After hatching, the grey fluffy chicks were introduced to their parents in the Flamingo Pond. As they have grown larger, the chicks have been spending more time with each other, and less time with the parents. In the wild, chicks will be left alone together in a group called a cresh while parents leave the nest to locate food. Watching Bubbles, Bean, and Lonnie interact will surely put a smile on your face. These chicks are the first young flamingos to be born in the Aviary in four years! The Southern Ground Hornbills are another arresting species to stop and observe. 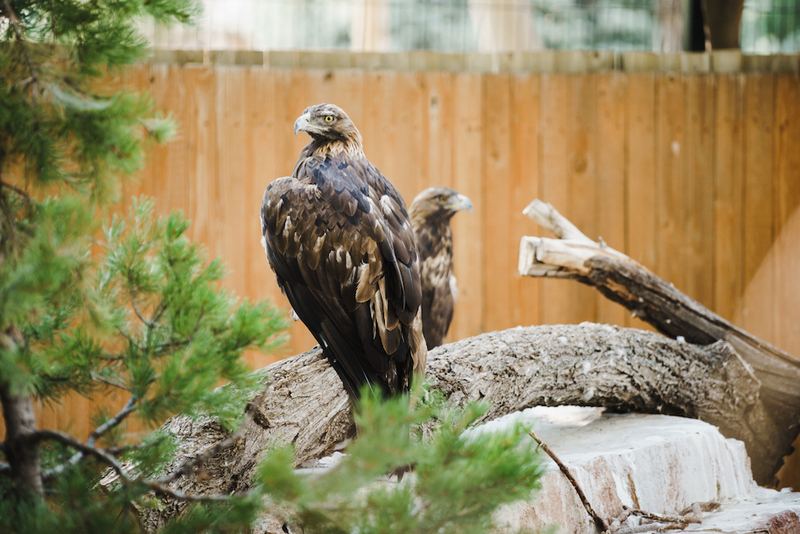 A mated pair resides at the Aviary, strutting around their enclosure and playing with a variety of toys and objects. 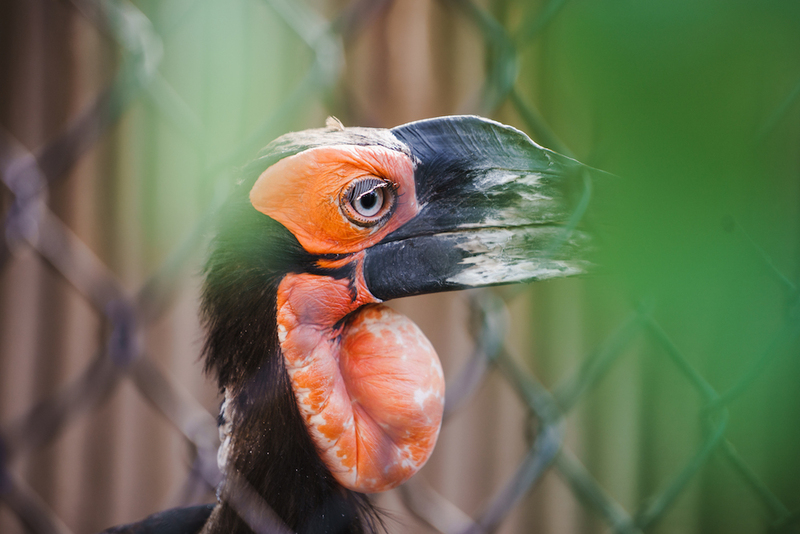 Because they are smart and curious, the hornbills require a lot of enrichment provided by the willing staff. Their beautiful markings and striking bills will catch your eye. No visit to the Aviary could be complete without a peek at Andy the Andean Condor. 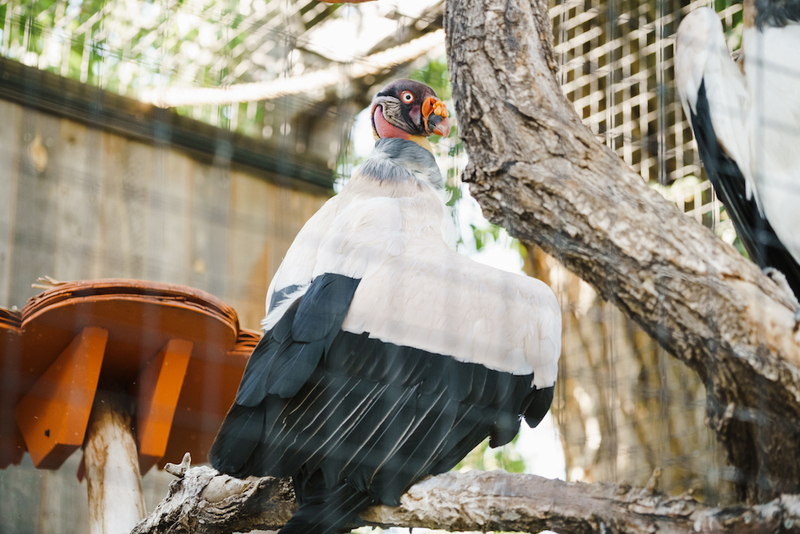 The huge size and startling features of Andy inspire patrons to spend a few moments learning about the habits and behaviors of this rare vulture. You may even be lucky enough to catch Andy on his daily walk around the Aviary. 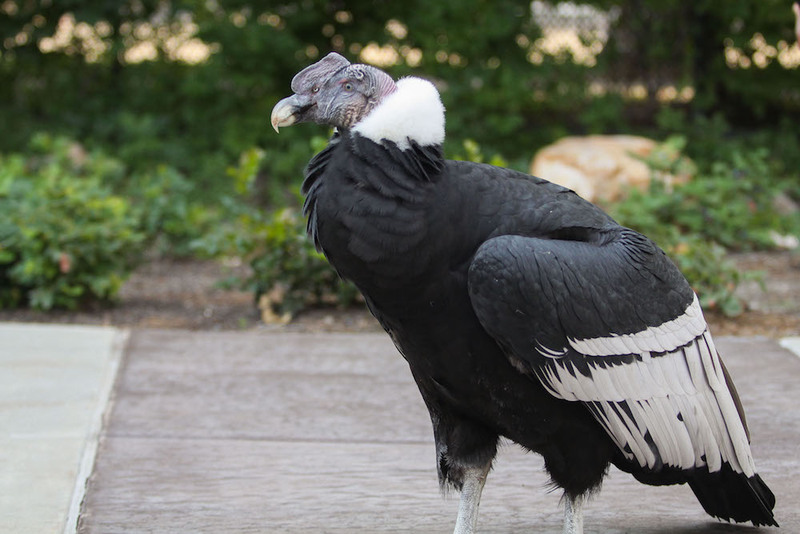 Andean Condors are the largest flying birds on the planet and can live longer than 70 years! The size of Andy will indeed startle you, and he serves as an ambassador to this threatened species. Andy towers over the average toddler and viewing him along his daily walk will be a memorable experience for children. 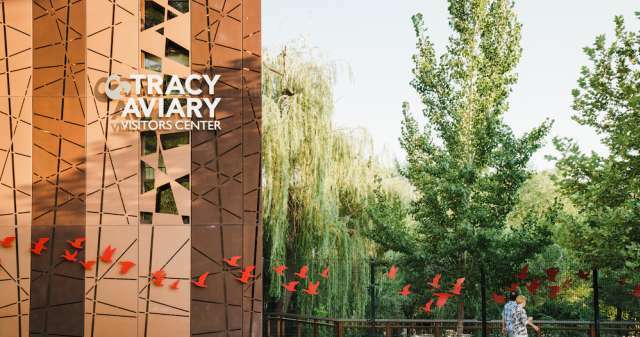 Tracy Aviary is open year round, but it’s is even fun to visit in the autumn and winter, as many birds remain outdoors and there are fewer crowds. 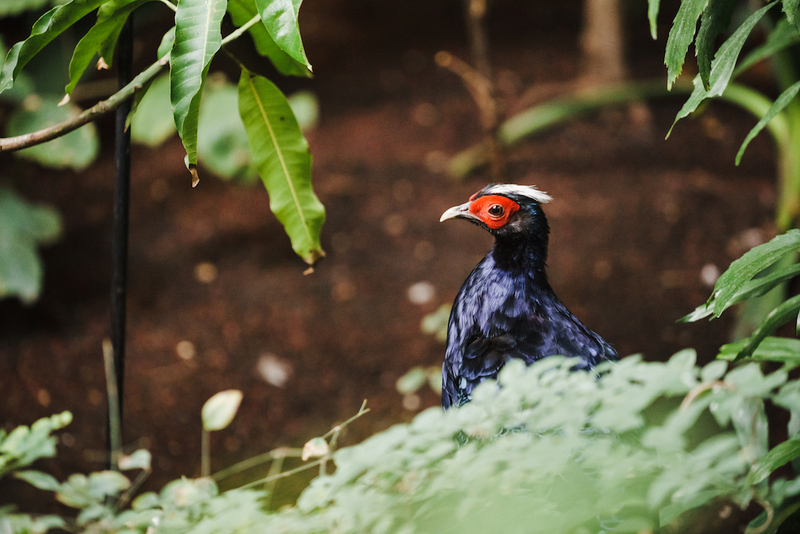 If you grow cold, shelter and very warm temperatures can be enjoyed while bird watching in the South American Pavilion or the Treasures of the Rainforest exhibit. 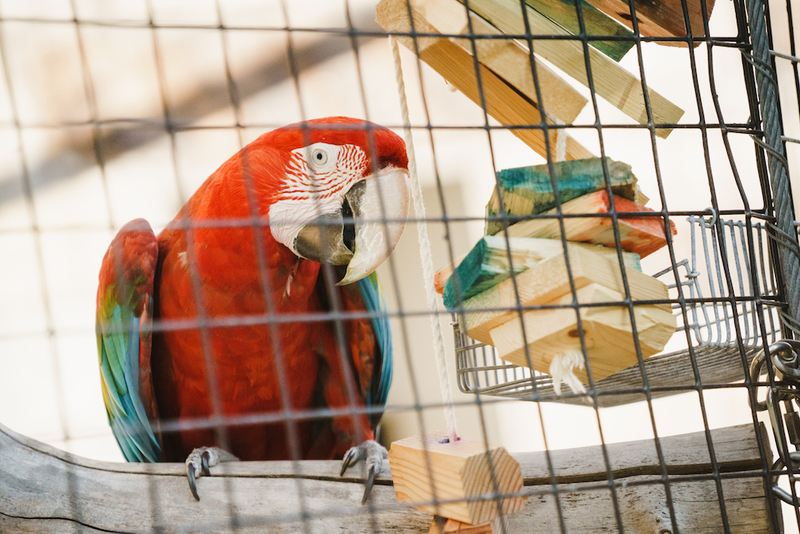 Bird enthusiasts and those curious about animals alike will enjoy the huge variety of feathered friends at Tracy Aviary.